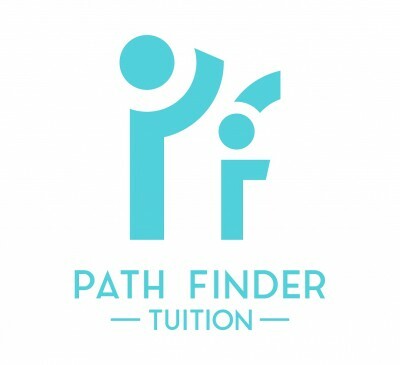 ManyTutors: Path Finder Tuition Reviews. Book Online! Our tuition centre has classes for primary, secondary and junior college levels and these classes have a maximum capacity of 6 students so that there is greater attention from the tutor to each student. Our tutors follow a teaching framework that is aligned to the MOE syllabus and we possess our own teaching materials. We also believe in giving personalized feedback to each student and working with the student to overcome specific problems the student may be facing in a subject. We have our own methodology in dealing with the common problems students often face.